Spot on Carpet Cleaning provides carpet stretching services for your loose and “baggy” carpet in your home or office. 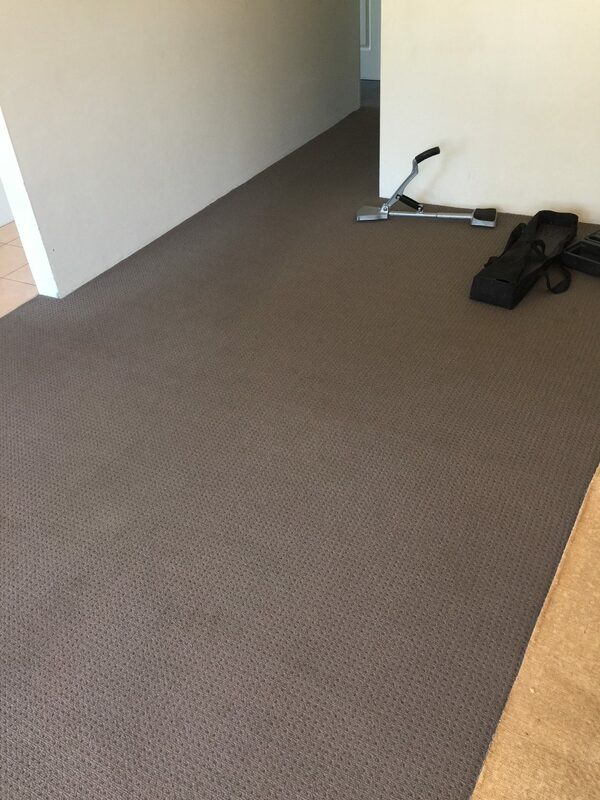 At Spot on Carpet Cleaning, we employ a team of technicians who specialize in professional carpet stretching, suitable for almost any carpet style and material. Our team is trained to use a variety of cleaning techniques and equipment, and provided with a broad range of top-quality tools and equipment. Our customers often describe carpets that need stretching as being “wrinkled” or sometimes as being “wavy”. 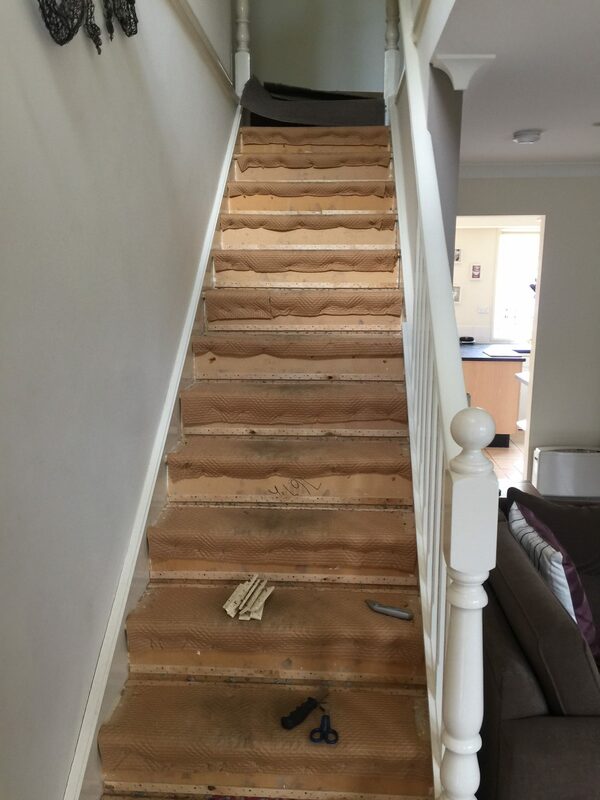 The correct term for this condition is “fullness” and is usually rectified by having the carpet restretched by a professional carpet fitter. Wall to wall carpeting makes your home cozier, and provides soft comfort to your feet as well as noise reduction in your home. 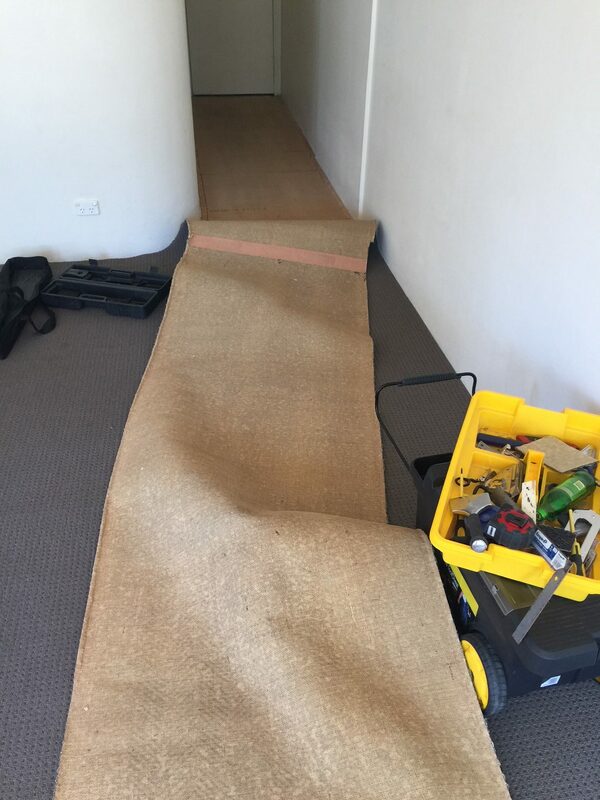 When At Spot on Carpet Cleaning comes to install your new wall to wall carpeting, our technicians are knowledgeable in many styles of carpet installation. An installation that many people choose uses a professional power stretching tool. At Spot on Carpet Cleaning technicians use state of the art technology to perfectly fit your wall to wall carpeting in your home. This technique not only promises a great looking carpet, but it is perfect to custom fit designed patterns into your home. Even carpets that are cleaned regularly suffer from daily wear and tear, and sometime unsightly ripples, waves or lumps can appear in your carpeting. At Spot on Carpet Cleaning knows that these changes in your carpeting can take away from the overall beauty of your home, and you know more than anyone how easy it is to trip over a lumpy carpet. Spot on’s expertly trained carpet technicians will come to your home and take care of this unattractive tripping hazard with our re-stretching technology. Once again we use our state of the art power stretching machine to pull your carpet up along the edges, and once again make your floor a smooth surface. Q. Help my carpet is wrinkled and wavy can you fix it ? A. Yes, we provide a service called carpet stretching. 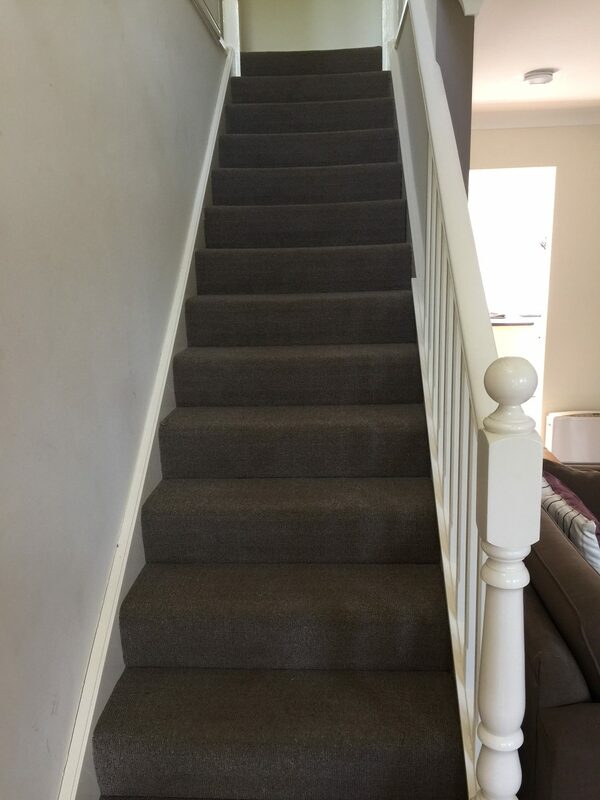 We usually will take the carpet up around the edges carrying out the carpet stretching by using a knee kicker carpet stretcher, or a carpet power stretcher, denpending on what’s needed, and then re-fitting the carpet and trimming off the surplus carpet if required. Q. Why do I need a profesional to re-stretch my carpet? A. Carpet stretching is not something you can do on your own, you need the right tools and knowledge which we can provide! Q. Do I have to do the whole room? A. Yes the procedure only works properly if the whole room is done. Q. Do I have to remove all furniture for the room? A. Yes, you have to remove all your furniture because we have to lift up the wool carpet. Q. Will you help me move my furniture? A. Yes we can help you move all your furniture out if the room to prepare for the re-stretching or patching. Q. How else can I prepare my carpet before re-stretching? A. For best results remove all furniture and items from the room, it also helps if you vacuum ahead of time also. Q. How is carpet re-stretching done? A. We use special tools to re-stretch the carpet tight along all edges. Then we fit it to corners and walls, then glue it back down and trip along all edges. A. The procedure takes an average of two hours, sometime more and sometimes less depending on the job. Q. Will you cut my carpet ? A. Not Always, but only when required. As Sometimes after we stretch your carpet we will need to cut it along the edges to re-fit it. When the procedure is done your carpet looks brand new all over again!! Q. How do you charge for carpet stretching? A. We charge defending on the size of room that the carpet is in. Q. How many people are needed to preform the carpet re-stretching procedure ? A. Carpet stretching can be down by 1 man even if the job is big. Q. Do I have to wait for the glue to dry before I can move my furniture back and walk on it? A. No ! There is no waiting time. You can move furniture back and walk on it safely right after the job is done! Q. Is there any carpets that you can NOT work with? A. We can work with ANY type of carpet! Q. Can you re-stretch carpets for big commercial areas? A. Yes we can do ANY job no matter big or small. 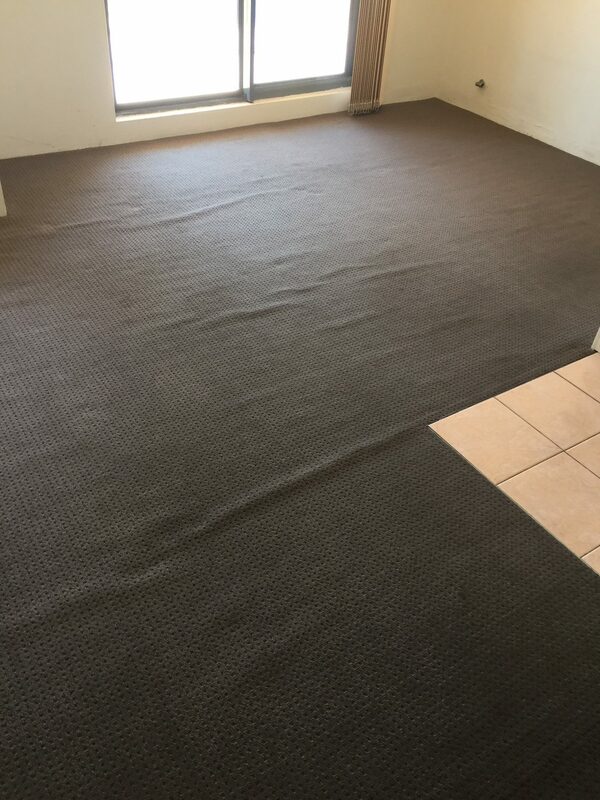 We have worked with many large commercial spaces and have years of experience stretching carpets. Q. Do I have to be home the day you come to re-stretch or repair my carpet? A. No you do not have to be home. As long as you communicate with us before hand and we know exactly what area we are working on. Q. Should I clean my carpet before or after the re-stretching? A. If you are planning on having your carpet re-stretched and cleaned you have to have the cleaning done AFTER your carpet is re-stretched (they will not be able to clean before) It is a great idea to have your carpet cleaned after you have it re-stretched and we urge people to take advantage of the fact that all their furniture is out of the room and the space is open and ready to go!